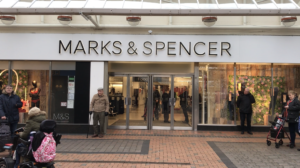 The Marks & Spencer store in Birkenhead is set to close by April, sparking concerns that other town centre businesses will suffer as shoppers drift away. 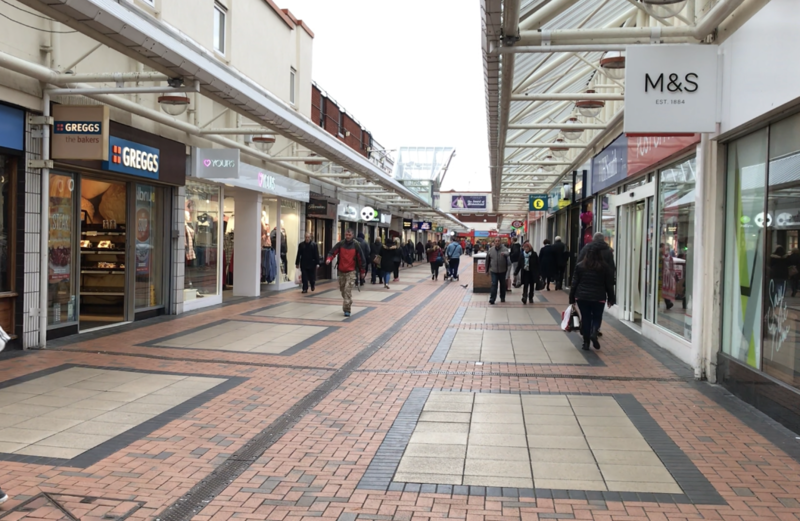 The Wirral outlet, located in Grange Precinct, is one of as many as 14 M&S shops being shut down within the next three months. Local employees have been told they will be offered new roles with the company. 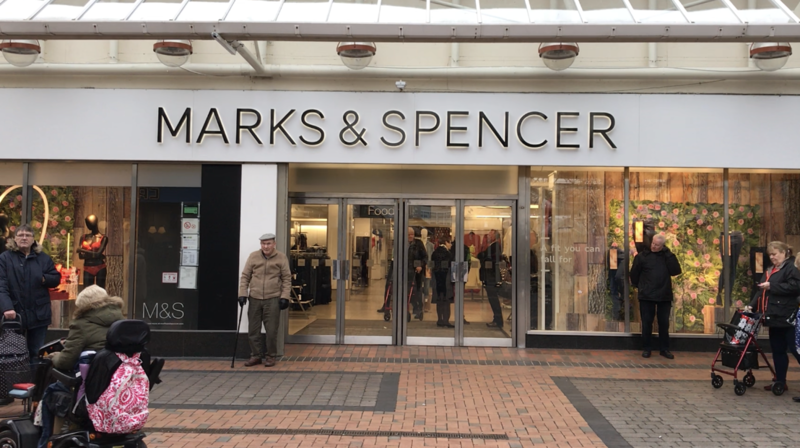 Birkenhead MP Frank Field is demanding urgent talks with the retail giant’s senior management over what he has called “hugely concerning news”. Not everyone was predicting a local decline, however. The company announced in November 2017 that it would be accelerating restructuring plans based on “better than expected level of sales transfer from closures”. Last week it was confirmed that Birkenhead was among those affected. 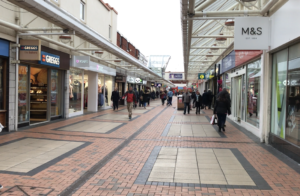 Birkenhead First, a scheme which was set up in 2016 to encourage visitors and investment in the town centre, is a partnership between Wirral Council, the local chamber of commerce and other businesses – including Marks & Spencer.